This is the crown jewel of my aircheck collection. Perhaps there’s nothing special here; only you can say. But this was the one of my favorite stations of my teenage years. I regret that I really only have one aircheck from this era, before the station ventured off in a AAA (alternative) direction and then went really girly in the 00s. I dusted off this sweet tape featuring one of Utah’s better live-local night shifts. Beej (“Ben Cross”) hosted a fresh-sounding 80s request show, filled with lots of energy and hot imaging. This show is responsible for teenage me learning my 80s music long before the contemporary 90s music. You’ll also notice a “Candid Phone” call at the beginning of the aircheck. That’s the afternoon host, Pat Grey. If the name sound familiar, that’s because Pat would later go on to rejoin a former colleague, Glenn Beck, on Beck’s nationally syndicated political talk show. 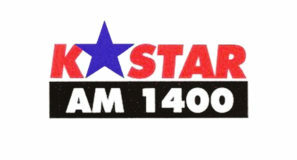 Pat and Glenn worked together at KC101 in Baltimore during early the 1990s, a gig which took Pat from KISN 97 in Salt Lake City. Pat later left the Bee to go to Houston at KPRC, before finally winding up at The Blaze with Beck. 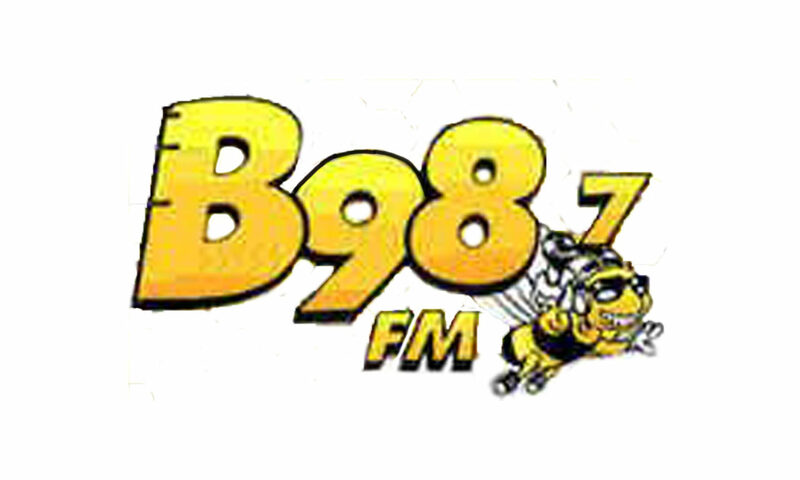 Recording of KBEE-FM “B98.7” Salt Lake City, Citadel Broadcasting, 1999. Partially scoped.